Register for our April 11 Tennis Tourney! 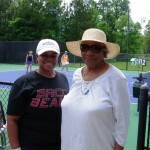 Aneurysm survivor Connie Gaines with her mother, Theresa, at last year’s tournament. 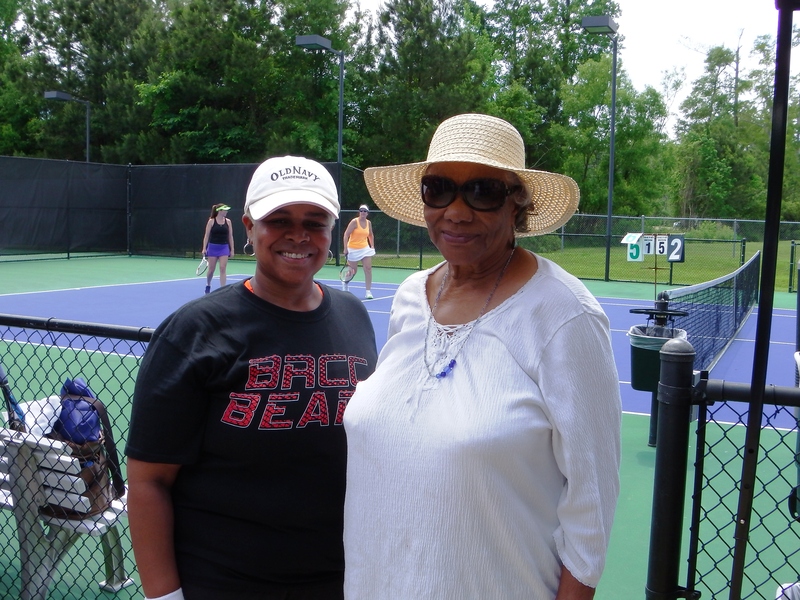 Aces Against Aneurysms, an initiative started by aneurysm survivor Rebecca Winchell, announced its annual fundraising tennis tournament. The ladies tournament will take place on Monday, April 11, 2016 at Pelican Athletic Club in Mandeville. Proceeds from this year’s tournaments will go toward the LSU Department of Neurosurgery. Cost of entering each tournament is $50 and participants must register by contacting Barbara Fisher at bfisher@thepac.com. “We are excited about hosting our ladies’ and men’s tennis tournaments again this year. We have come a long way in our 7-year history and have made a positive difference in the lives of those stricken with an aneurysm,” Winchell said. She survived a potentially deadly brain hemorrhage as a result of an aneurysm in 2009 and has made good on her promise to raise awareness in the area. She spearheaded the formation of a new 501 (C) 3 nonprofit, Brain Support NOLA, brainsupportnola.com, to support aneurysm awareness. For the second year in a row, a men’s tennis tournament is being planned for later this year. Last year’s tournament raised over $16,500 for the LSU Health Sciences Center New Orleans Department of Neurosurgery. The funds will be used to further aneurysm research.